Discount Coupons are an important part of Total Trivia. Discount Coupons may be used to obtain boosters, to enter and progress through trivia tournament, and to earn awesome discounts on great prizes. 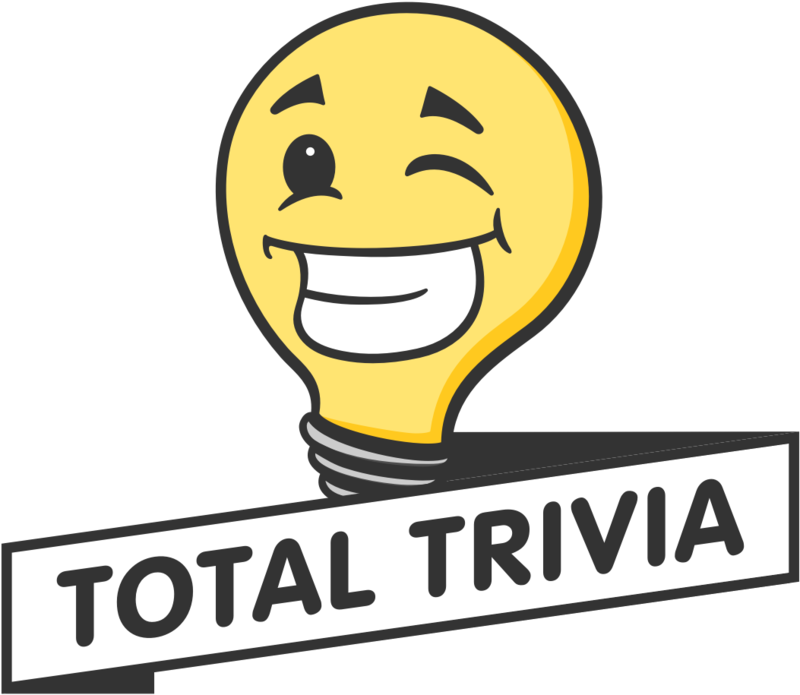 While free to enter, after a certain point Discount Coupons are required to progress through a trivia tournament. The strategic use of Discount Coupons can provide shoppers with a real competitive advantage. Purchasing Discount Coupons on Total Trivia is optional, you do not have to buy them. If you wish to buy Discount Coupons you can do so by clicking on the tab that says Store. Discount Coupons can be earned for free in a few different ways, which are described below. Daily Challenges - Each day, Total Trivia will present you with a new "challenge." The successful completion of these challenges can earn you Discount Coupons, depending on the offered reward. Challenges and their corresponding rewards change daily. For more information see our article on Daily Challenges. Referrals - Another way Discount Coupons can be earned for free is by referring friends. Under your free coupons tab, you will find your unique link and a unique referral code. New customers can use your unique link, or your referral code when they join. They will get some Discount Coupons for using your code, and then with their first $5 purchase, you will receive a nice amount of free Discount Coupons. For more information please see our article on Referrals. Exchange wins - The final way to earn Discount Coupons is by exchanging your wins. While we encourage all of our shoppers to only enter tournaments for items they wish to own, sometimes after winning a shopper may choose not to order the item. In this case, the item may be exchanged for Discount Coupons. For more information please see our article on Exchanges.